Here are photos from our Annual Ethnic Fair and Gift Auction. 23 parishioners traveled to Holy Protection Monastery in White Haven, Pennsylvania. Father Theodore Petrides, older brother of parishioner Matthew Petrides, was our tour guide. Several photos from the trip are shown here. 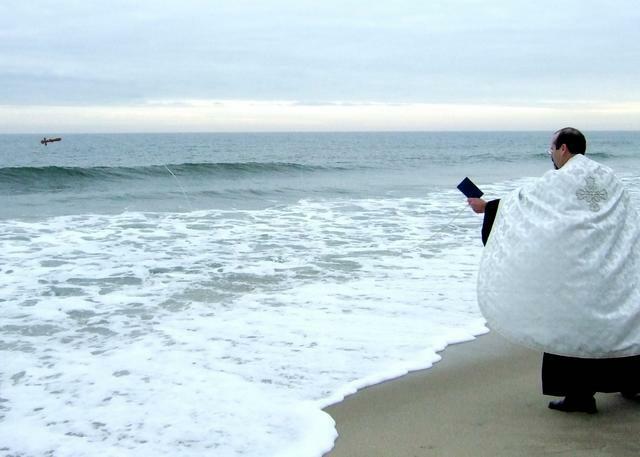 On the Feast of Theophany, Father Gary and members of the parish traveled to Point Pleasant Beach to bless the Atlantic Ocean. Click here for more photos.